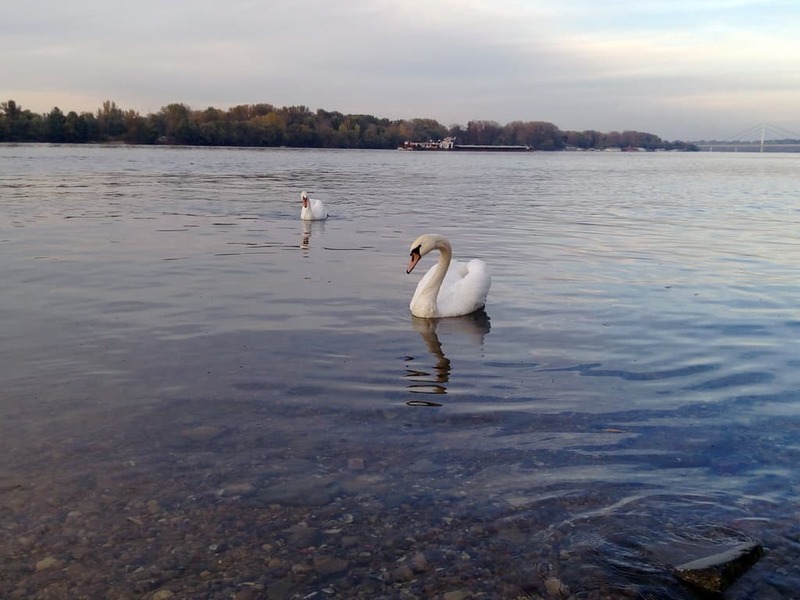 There are two routes that are designed for people traveling through Serbia or business people who are visiting our country due to business obligations. Our journey will take us through Novi Sad, the largest city of the Autonomous Province of Vojvodina. Novi Sad lies on the banks of the Danube River and the slopes of Fruška Gora. This city is interwoven with the influences of various cultures, each of which left its mark in the long history of this Pannonian city. Novi Sad was declared the center of culture in 2021. The Petrovaradin Fortress is located on a hill above the river Danube, near Novi Sad. 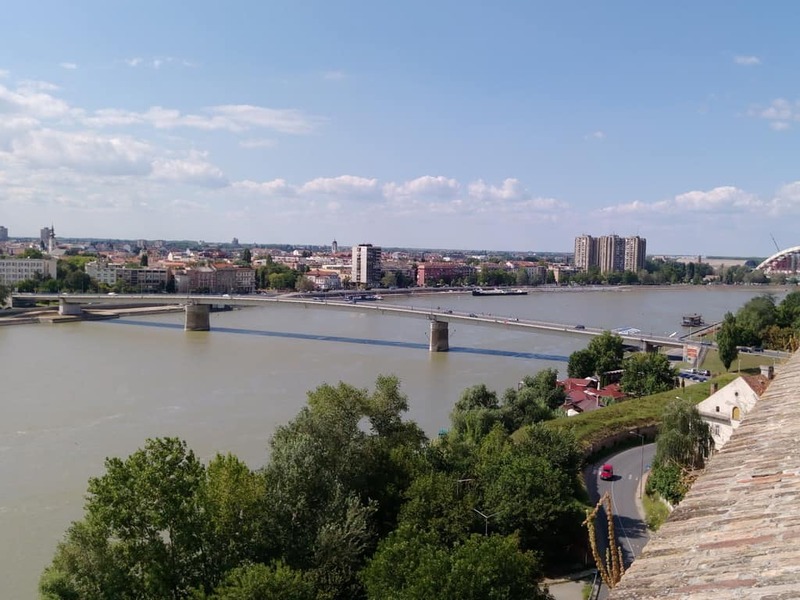 According to one legend, the name Petrovaradin is derived from several words – “Petra” in Latin means rock, “var” is Hungarian for city, and “din” Turkish for faith, from which Petrovaradin was derived, “a city on a rock firm as a faith.” We will visit Sremski Karlovci, a city with a great cultural heritage. 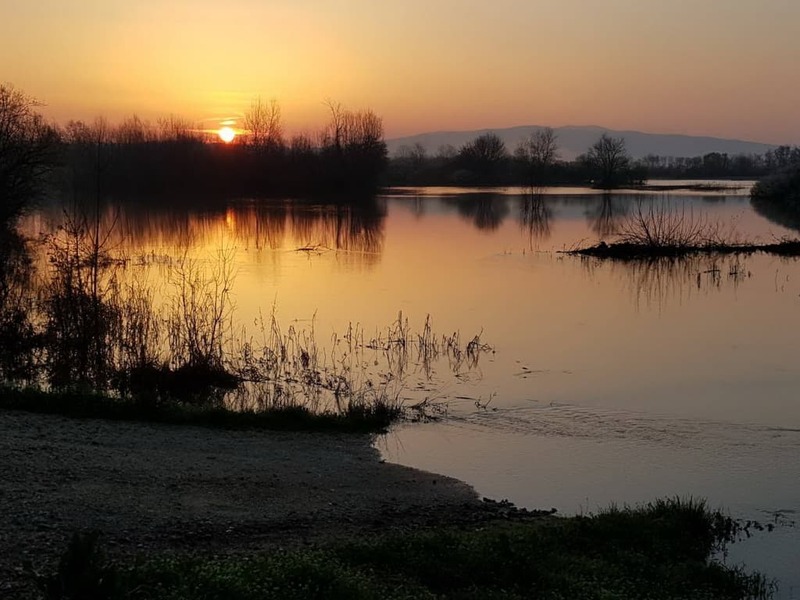 On this trip you will get to know the beauties of Fruška Gora, a mountain that occupies the northern part of Srem, and once was the island of the Pannonian Sea. During the long history, many peoples and empires have built their fortresses in this area. This mountain is also known as the Serbian Mount Athos, due to the large number of monasteries that are located there. The same terms and conditions apply to all of our tours. The price of self-guided tour is up to 25% lower than tours listed in the guided tours section. Contact us. More images can be viewed in a gallery.